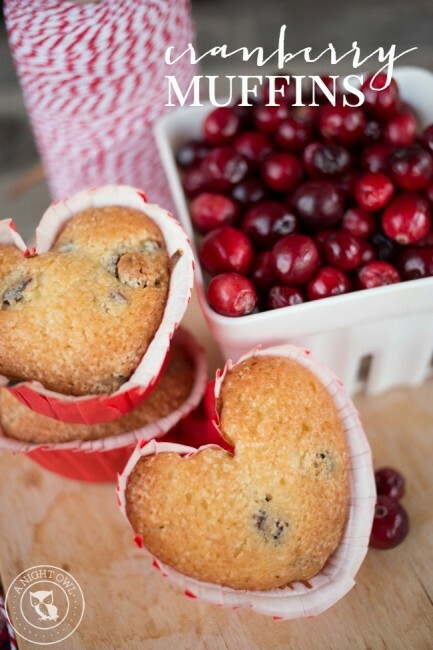 We shared a delicious recipe for Cranberry Muffins – perfect for Valentine’s Day! 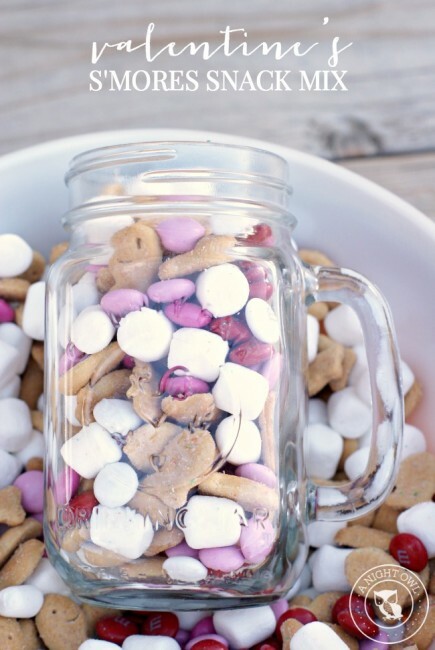 And we shared our Valentine’s S’mores Snack Mix, a perfect gift or holiday snack! 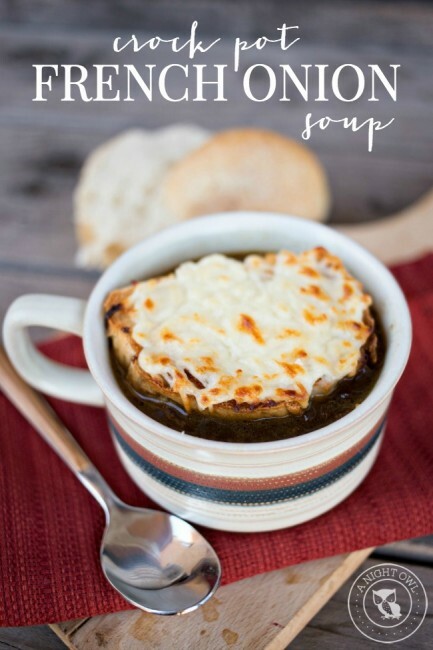 And all the restaurant taste from the comfort of home, try our Crock Pot French Onion Soup! 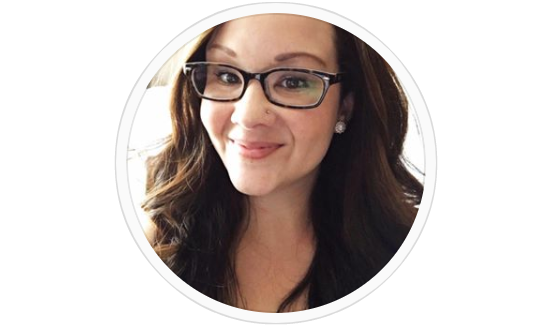 This week’s party features were chosen by Katie from Creatively Living. Hey everyone! 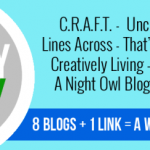 I loved looking through all of your links from last week’s party! This week I’m 31 weeks pregnant and not quite able to get up and down a ladder like I used to! I guess I’m going to have to just live vicariously through your projects! 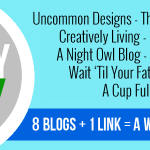 Here are my top 10 DIYs from last week. Such a great variety of projects from the party! Be sure to check out all the other 400+ links from last week’s party! 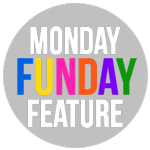 NOW FOR THIS WEEK’S MONDAY FUNDAY PARTY!! Thanks for the feature! I was totally stoked to see this! Love Monday Funday! So many great ideas!